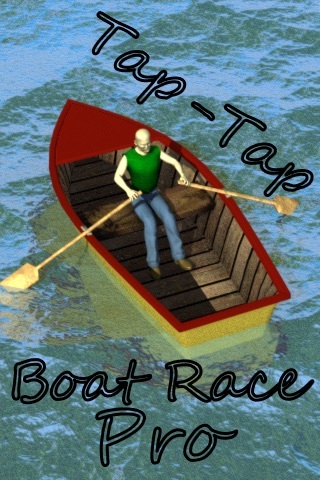 Tap-Tap Boat Race Pro is a racing game where your goal is to reach the finish line with your boat as fast as you can. 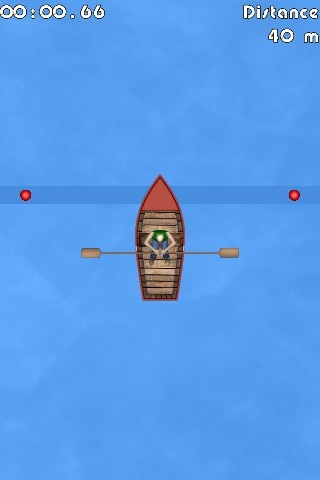 You have to tap the screen with your fingers to move your boat. 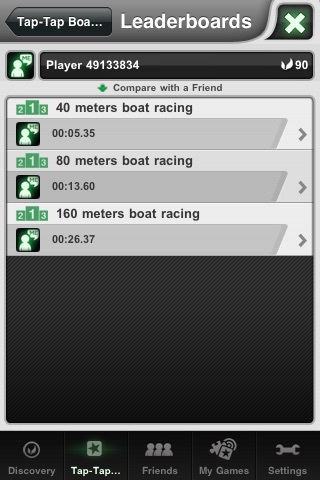 Race tracks are 40m, 80m and 160m. You can share your high score online with openfeint. 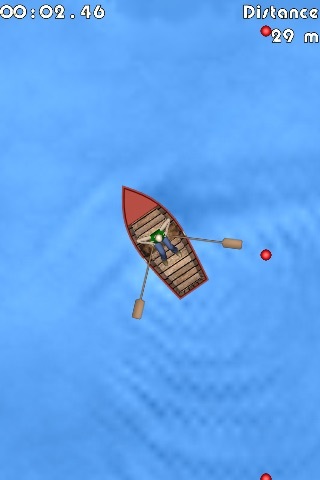 Additional gameplays will come with updates. Monster Trucks Nitro with More Races!